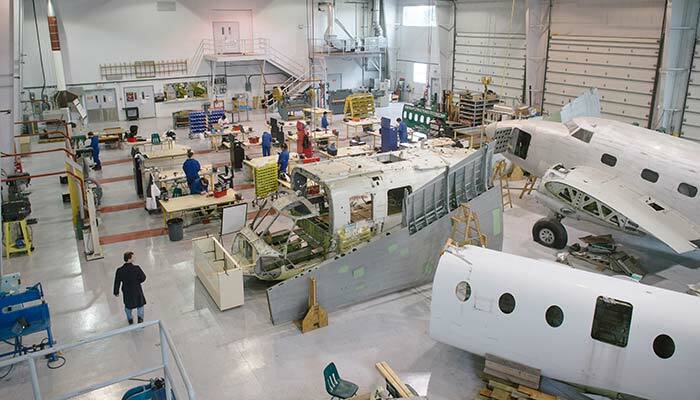 Join us for an Aerospace open house at UFV Aerospace Centre, tour the facility, see cool planes, and learn about career opportunities as an Aircraft Structures Technician. Earn your AME S license at UFV in 10 months. Aircraft Structures program starts in September 2018.